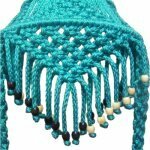 Macrame Essentials covers several topics you must become familiar with, in order to be successful in your Macrame projects. 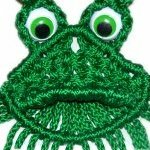 Be sure to read through ALL the topics in this section of Free Macrame Patterns, especially if you are a beginner. Macrame is more than simply tying knots. You need to know how to prepare and finish off the cords, choose the right beads, and know which type of cord material to purchase. 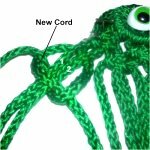 Unless you have a pattern, you may need to calculate cord lengths on your own, so there is a page to show you how. Each page in this section gives you IMPORTANT information, so take your time reading. When you are finished, go to the Dictionary to learn the abbreviations and terms related to Macrame. Then you will be ready to start practicing the knots, located in the Learn Macrame section. When you feel you are ready, visit the other areas to choose a pattern to work on. 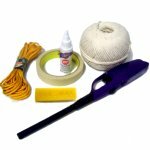 Macrame Supplies describes the items you need to get before you begin every Macrame project. Projects boards, tools, glue and other items are all described on this page. 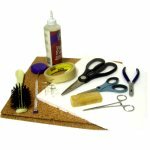 Part of learning the Macrame essentials is to understand the qualities of the different types of cord materials available today. Natural Materials are fibers made from plants and animals. Jute, Hemp, Cotton, Flax, Silk and Leather are described on this page. Synthetic Materials are made through a chemical process (manufactured). Olefin, Polyester, Nylon, Satin and more are on this page. The Cross Pin Technique is a unique way to secure cords without passing pins through the material. 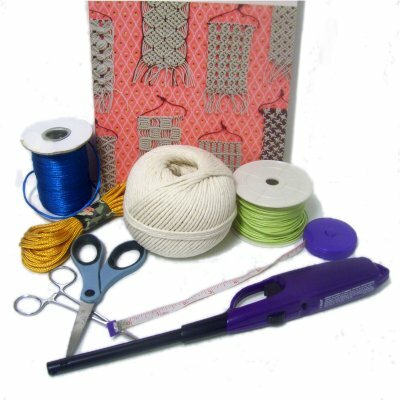 Cord Measurements describes the steps for determining how much material you need for your projects. Macrame patterns do not always have that information. It is a bit complicated, but everyone new to Macrame should read this important page at least once. Cord Preparation describes several methods for treating the cords so they don't fray while you work with them. Finishing Techniques are methods for securing the cords at the completion of your projects. This includes instructions on how to make attractive fringes, as shown in this image. Adding Cords teaches you several ways to attach new cords to those already in use. Decorative Fasteners gives you ideas on how to make clasps for jewelry, belts, and purse straps. Macrame Beads gives you information about the types of beads you can use with 3mm to 6mm cord materials. Micro-Macrame Beads describes the types of beads used to make jewelry. They are suitable to use with cord materials ranging from 0.5mm to 2mm in width. Have any comments about Macrame Essentials? Contact Me.